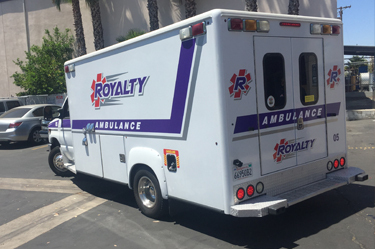 Join Royalty Ambulance! Start Your Career Today! 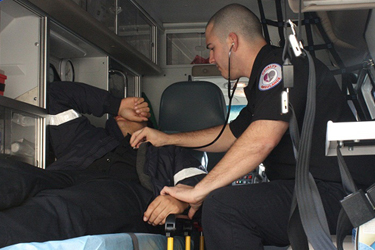 Royalty ambulance acknowledges the need for an ambulance provider that is committed to the delivery of compassionate and clinically superior patient during transport. 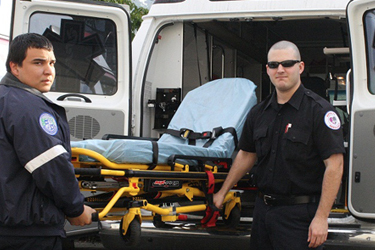 Our mission is to provide adult and pediatric patients with professional caring transports while maintaining high standards. Such an understanding cannot be thought, it comes from the heart. From local or long distance our team provides you royalty service. By focusing our Efforts Exclusively on the Los Angeles Area, we are the best positioned to service the needs of our community. Our mission is to provide professional caring transports while maintaining high standards that are compliant with regulatory agencies.